* Book 5 consists of late intermediate pieces, placed in approximate order of difficulty. 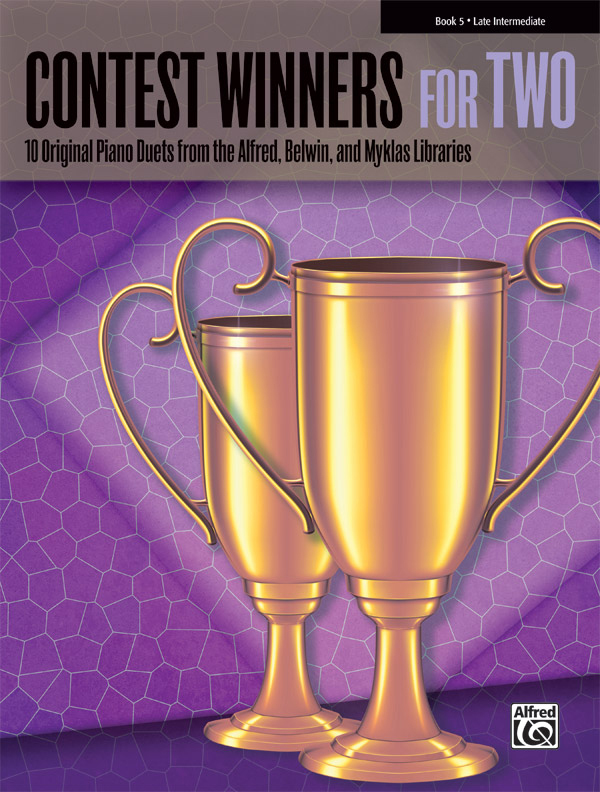 * Titles: The Grand Finale (Catherine Rollin), Jazz Duets Nos. 1-3 (Carol Wickham), Kansas City Rag (Ernest J. Kramer), Ostinato (Michael Shott), Remember When (Robert D. Vandall), Three Waltzes (Robert D. Vandall).